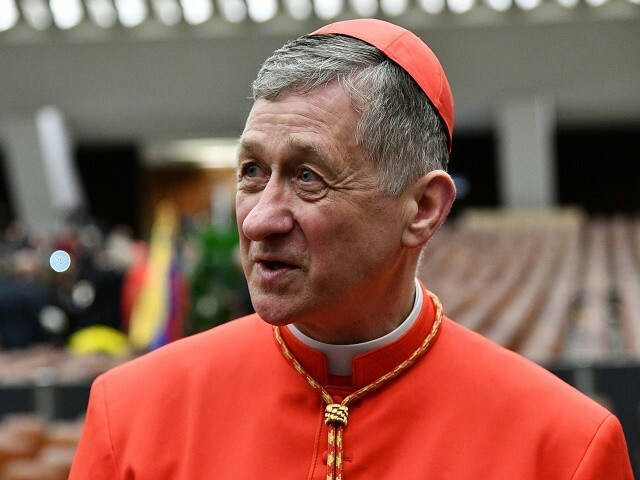 Cardinal Blase Cupich released a statement Sunday expressing “astonishment” over recent allegations that former Cardinal Theodore McCarrick was behind his appointment as archbishop of Chicago. In an 11-page affidavit accusing Pope Francis of rehabilitating Cardinal McCarrick despite knowing of his record of homosexual abuse of priests and seminarians, the former papal nuncio to the United States, Archbishop Carlo Maria Viganò, also named Cardinal Cupich as someone who had benefited personally from the patronage of Cardinal McCarrick. In his statement released Saturday, Archbishop Viganò refers to Cardinal Cupich as a man “blinded by his pro-gay ideology” who was appointed as archbishop outside of normal Church protocols because of the powerful backing of three influential cardinals, including McCarrick. “The appointments of Blase Cupich to Chicago and Joseph W. Tobin to Newark were orchestrated by McCarrick, Maradiaga and Wuerl, united by a wicked pact of abuses by the first, and at least of coverup of abuses by the other two,” Viganò stated in his communiqué. Cardinal Cupich has been a vocal supporter of Jesuit Father James Martin, a pro-LGBT priest also criticized in the Viganò document. After Father Martin had three public lectures cancelled as a reaction to his pro-gay advocacy, Cardinal Cupich invited the priest to speak in Chicago.